With February being Black History Month, digital cable customers can find multicultural programing celebrating the relevance of African-American history. We’re rewarding one lucky winner about this important issue with a $25 Visa Gift Card (see Rules & Regulations below to enter)! 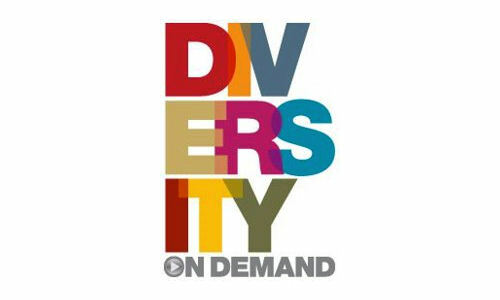 In the meantime, you can get the following shows on Demand and join the Diversity on Demand Facebook page HERE for exclusives! Savor shows like “Down Home with the Neelys” that provide a look at food and other aspects of modern African-American culture and society. Laugh along with comedy specials such as “Chris Rock: Bigger and Blacker,” while romantic comedies warm the heart. If music is your thing, there are shows and movies such as “Ray,” the remarkable story of one of America’s true musical geniuses, Ray Charles, that look into the past, present music-making of African-American artists. Also if you “Like” the Diversity on Demand Facebook page, which is here HERE, you will be entered twice. (8) Contest ends Wednesday, February 29, 2012 at 3pm EST / 12pm PST. Winner will be notified either by phone, email, Twitter or Facebook.